“I am very happy with my boat cover that you installed on my boat dock on Lake LBJ. You were prompt and professional with the installation. You also have been prompt and fair with any repairs or adjustments that I have requested. 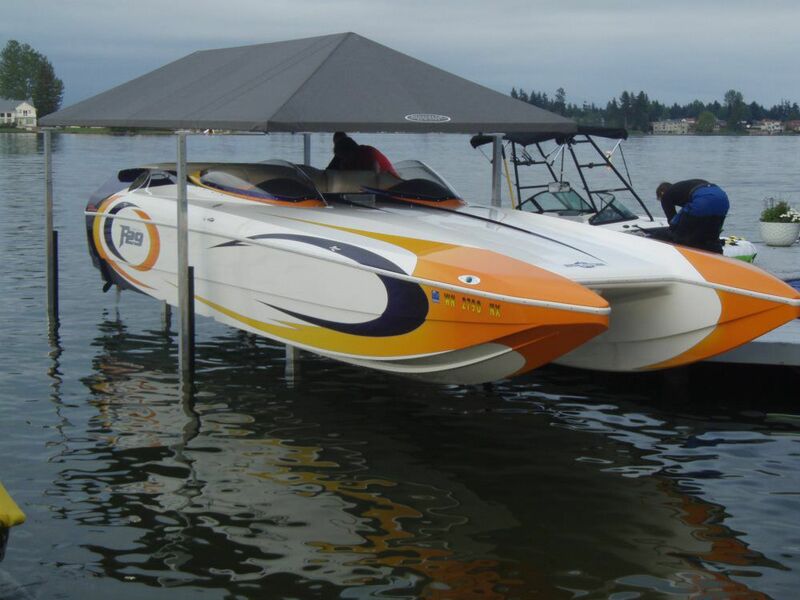 I would definitely install a Touchless Boat Cover again and would have no reservations contracting you to do the work. I also was pleased with the other improvements you have done for me in the past, such as the spider system.